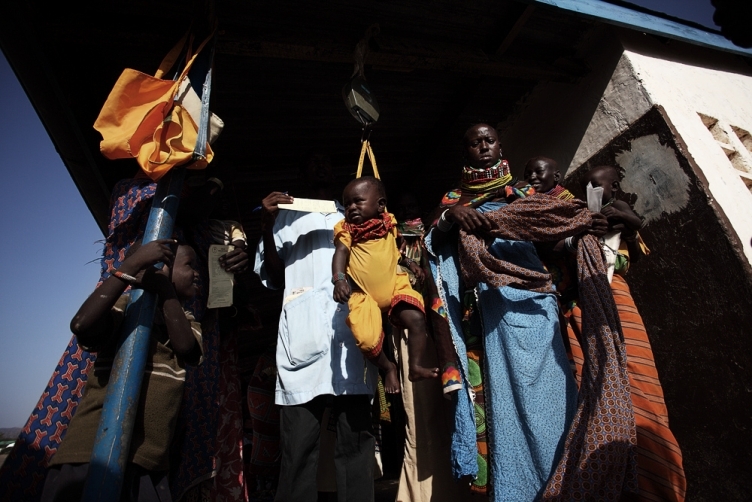 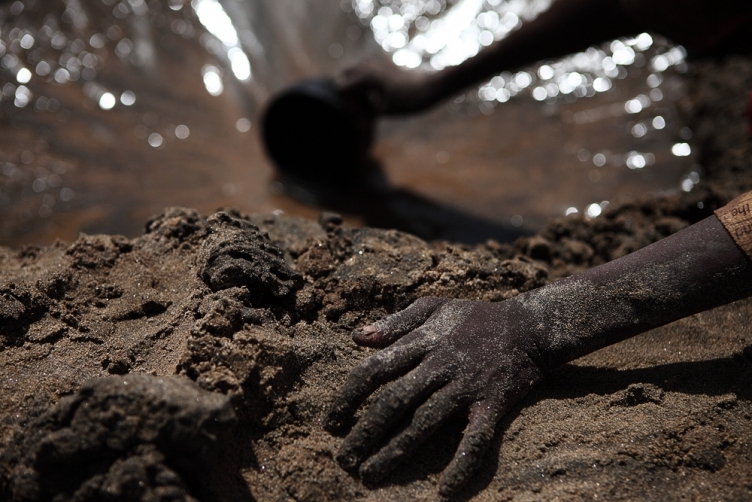 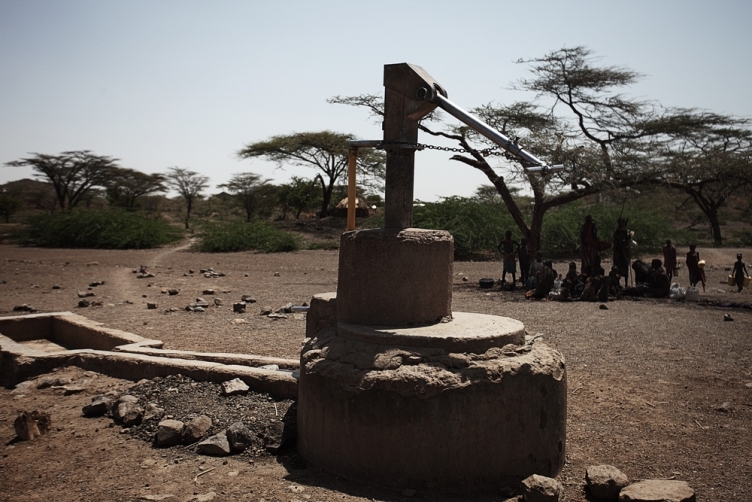 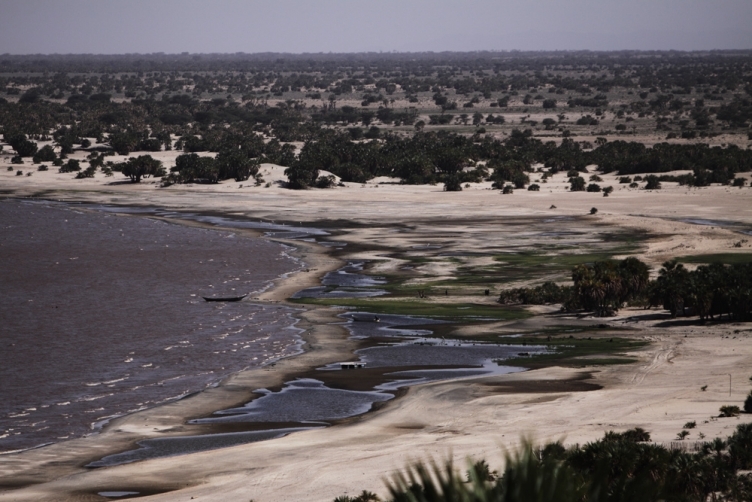 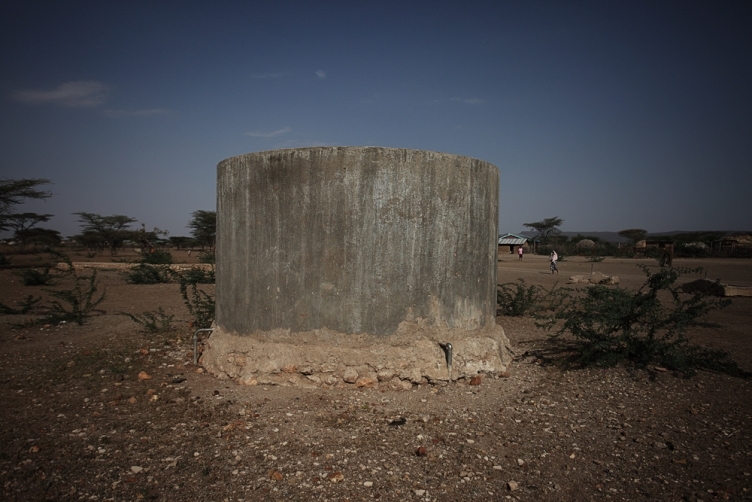 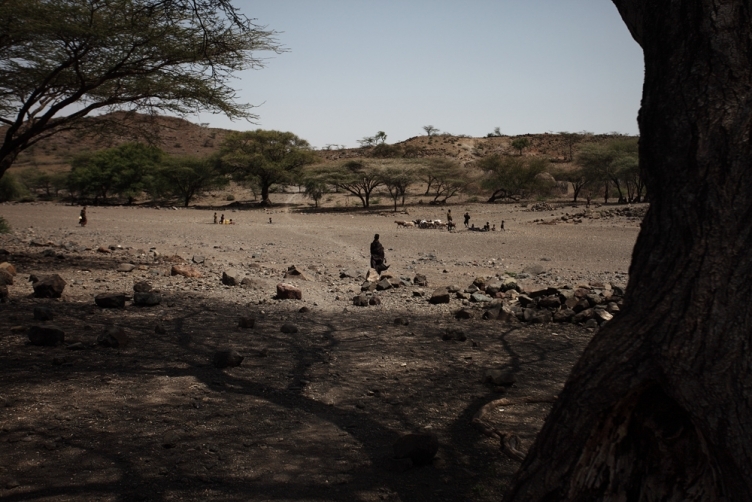 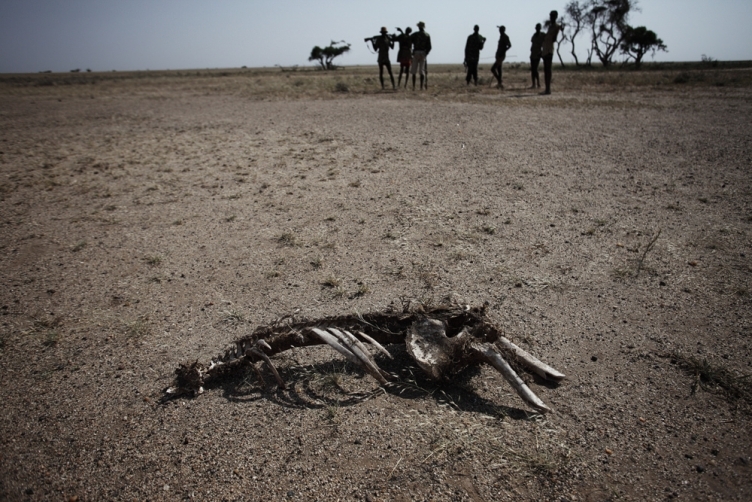 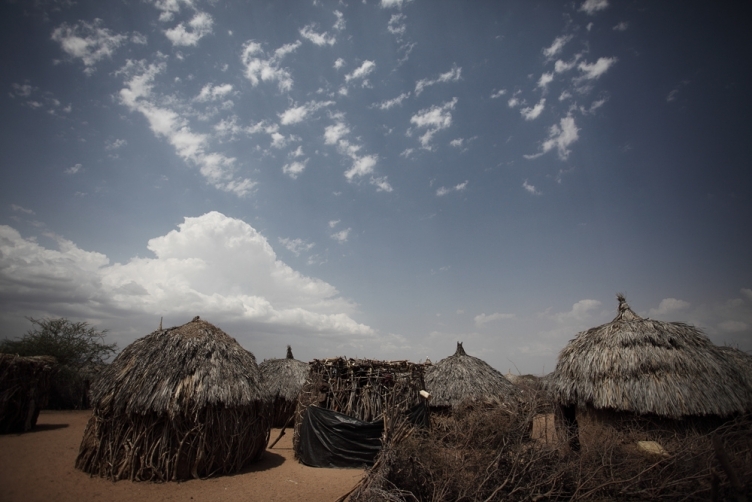 The drought in North Kenya, since 1960's has become worse in recent ten years. 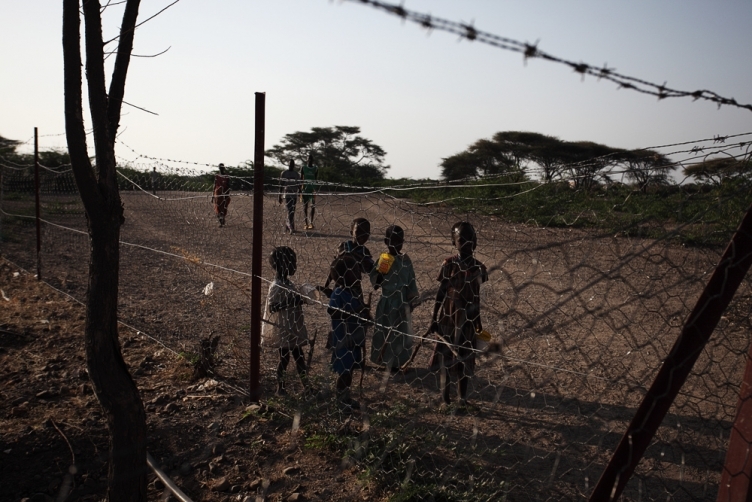 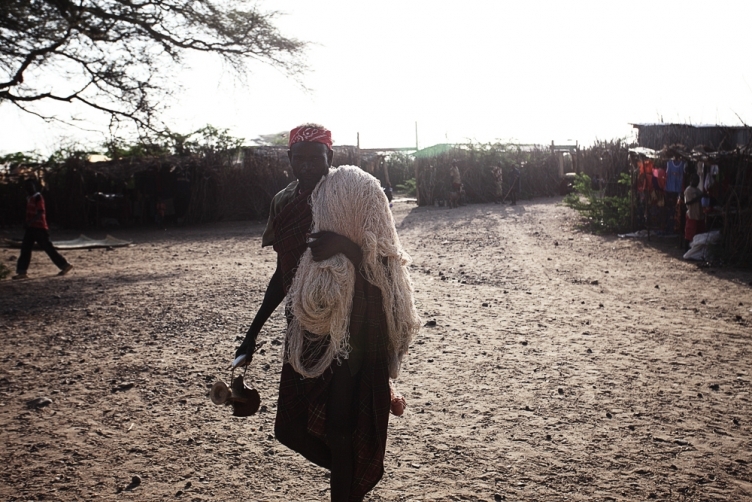 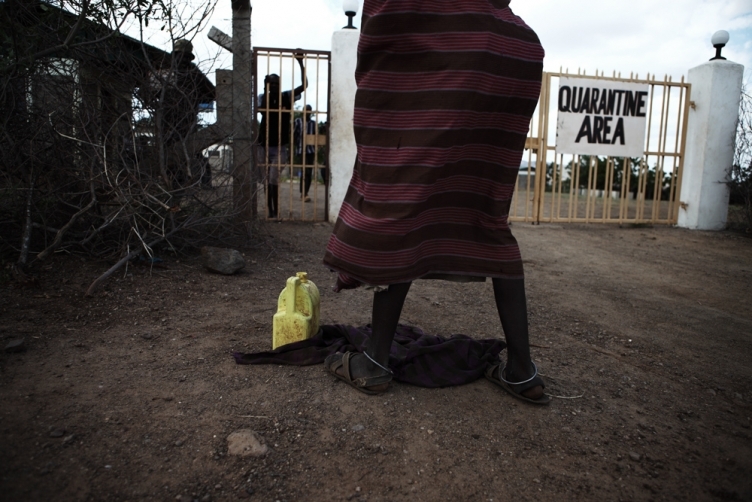 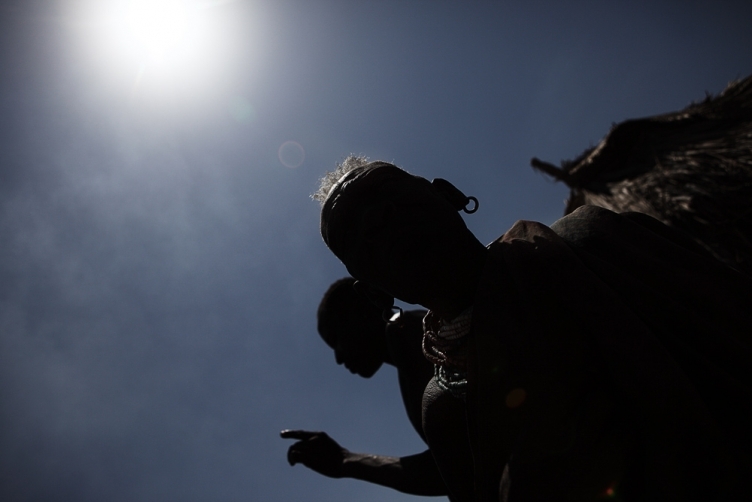 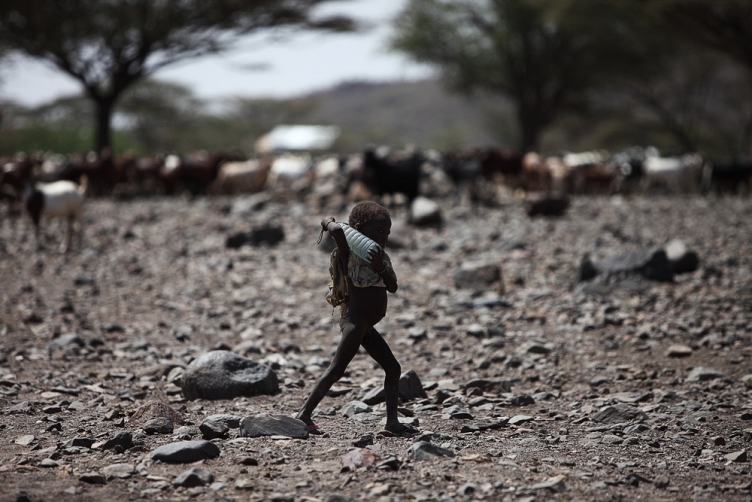 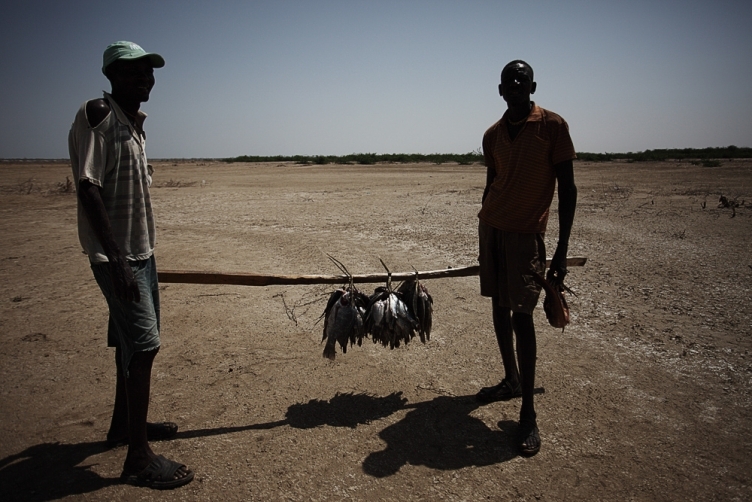 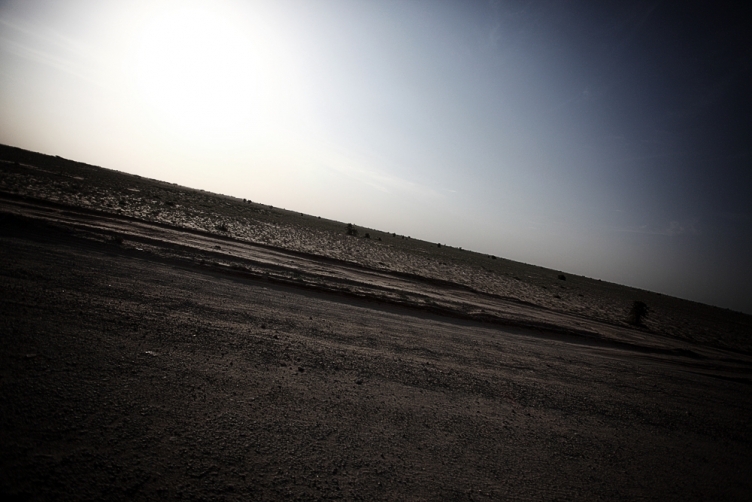 One of the nomad tribe, Turkana, crossed over the boarder between nations and tribes to provide water and grass for their livestock after long years of drought. 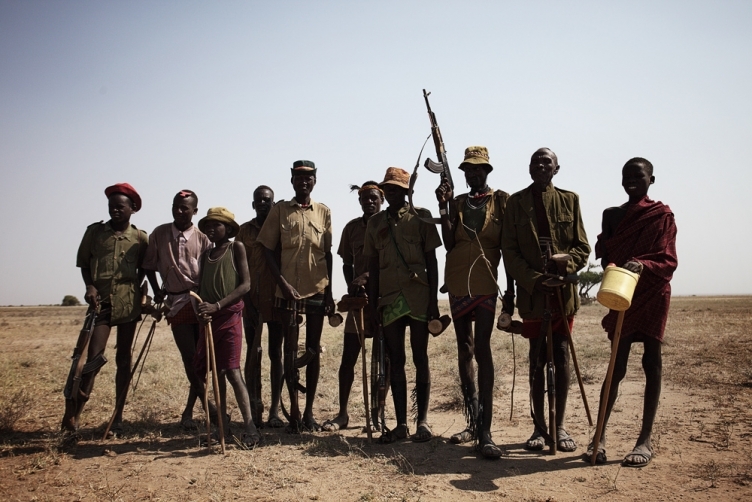 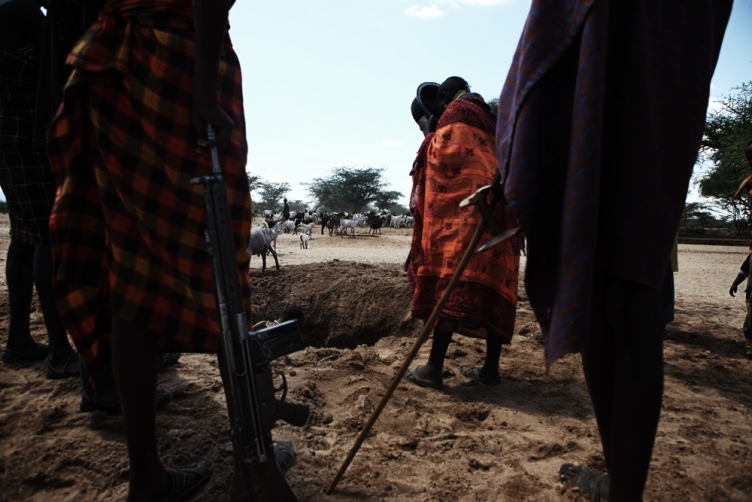 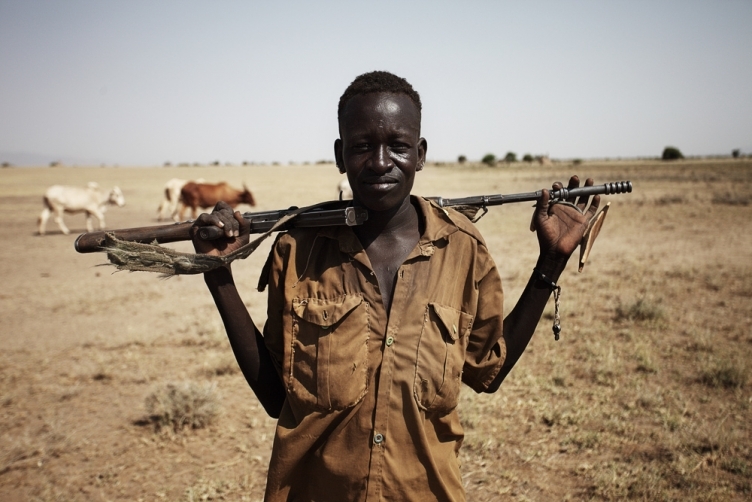 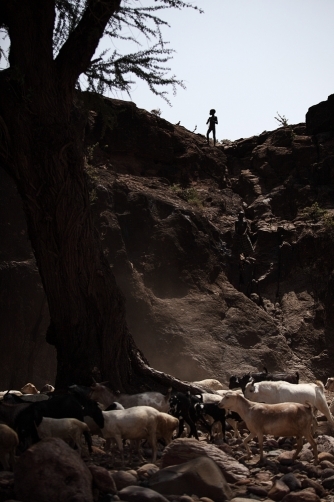 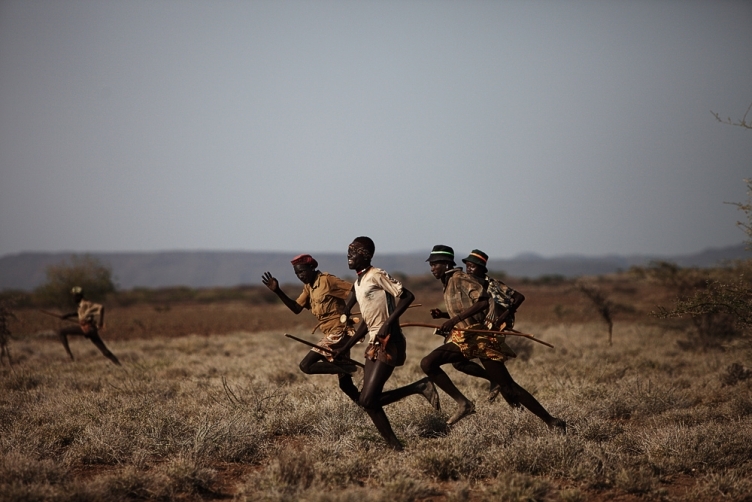 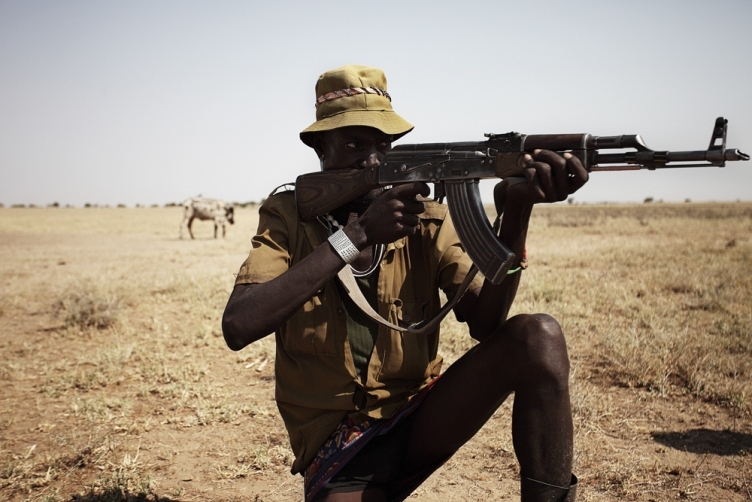 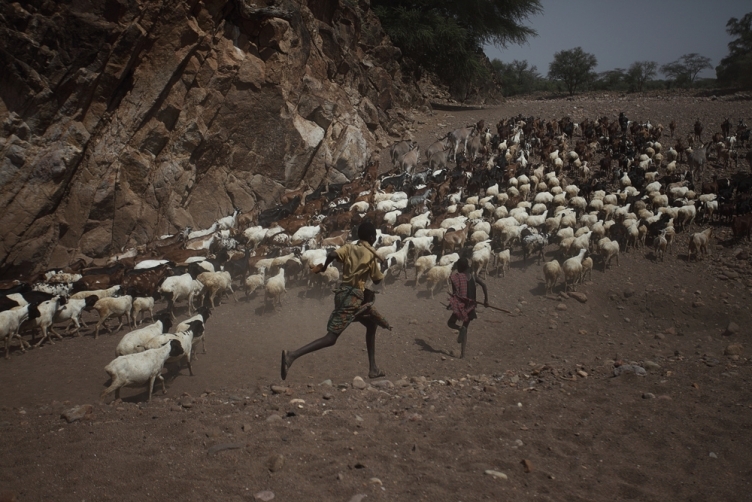 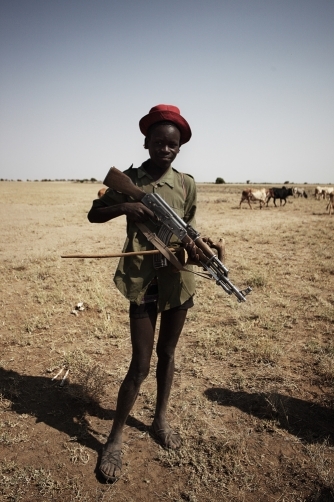 As the result, war between tribes has began and guns become necessary to protect oneself and their goats. 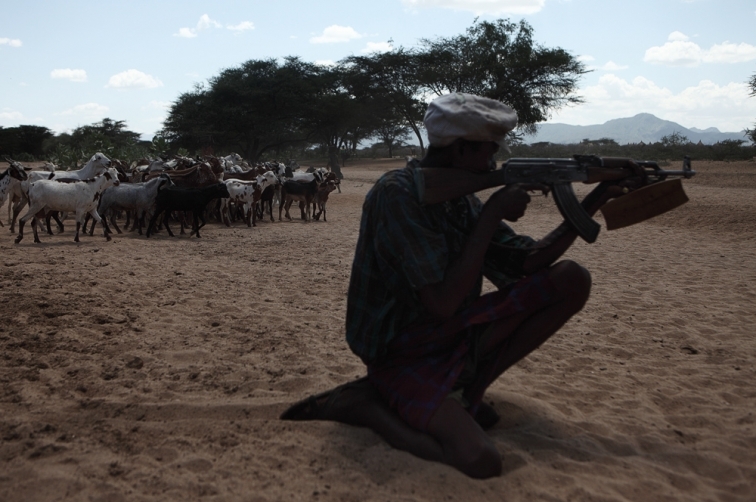 Two goats provides a AK47 and a goat gives them 60 bullets. 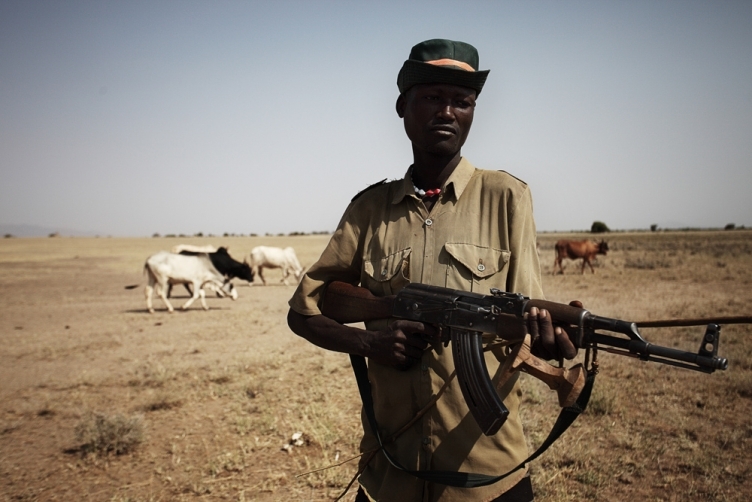 Global warming makes people who are least related with environment pollution, to carry guns instead of staff to protect themselves.